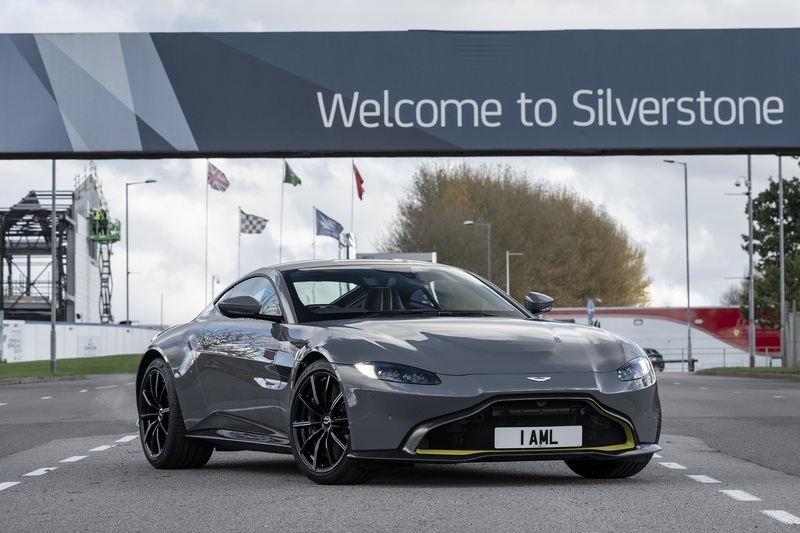 Aston Martin's Vehicle Dynamics team—aka the folks who make sure the company's cars are as nice to drive as they are to look at—has taken up residence at Silverstone Circuit, the company announced Wednesday. 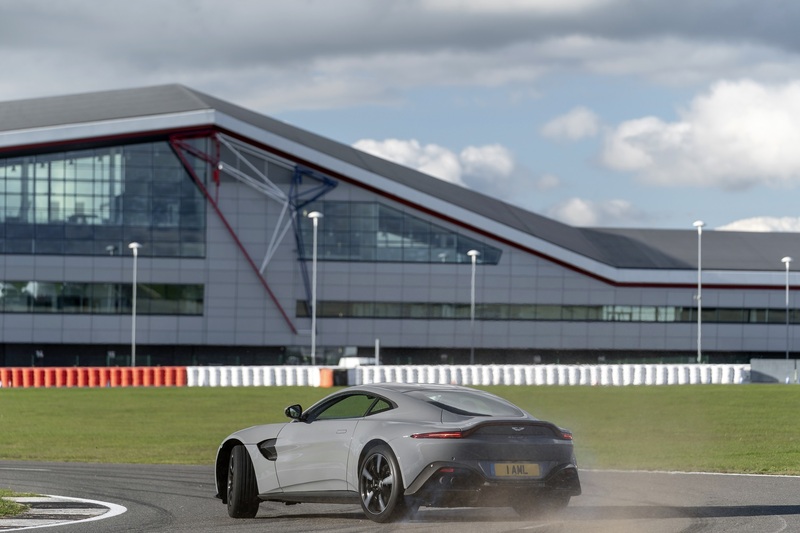 With the British Grand Prix track located just 27 miles away from Aston's Gaydon headquarters, getting there will definitely be way easier than trekking it to the Nürburgring, that's for sure. 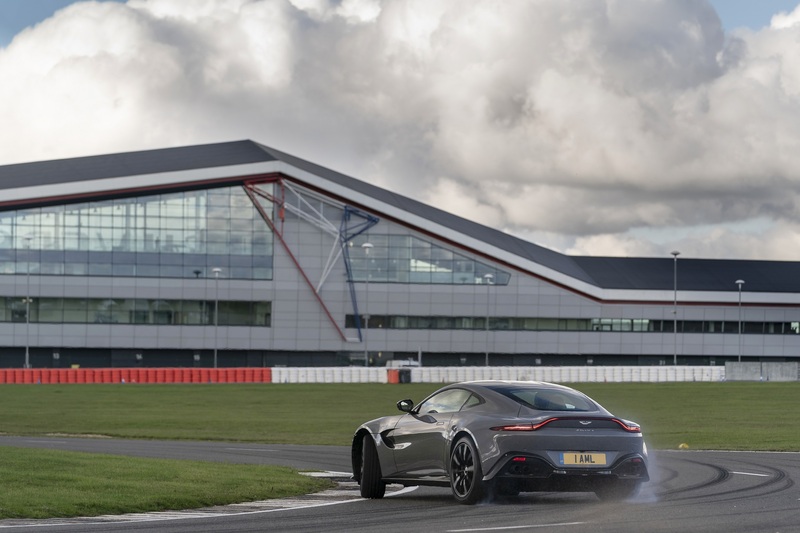 When it becomes fully operational in December of this year, Aston Martin Silverstone will utilize the five-turn, 0.8-mile Stowe Circuit and feature a dedicated crew of technicians carrying out vital high-speed testing and chassis tuning in a "state-of-the-art" workspace. With the goal of introducing an entirely new car every year in addition to cooking up special editions of existing models, the boys and girls at Aston have their work cut out. "Silverstone is a fantastic place for us to practice the dark art of vehicle dynamics, the fine-tuning that takes place to turn a good car into a great car. Our talented team of engineers and our high-performance test drivers now have a racing circuit right outside the door," said chief engineer Matt Becker. "The new base at Silverstone will provide us with a reference circuit upon which to develop the next generation of Aston Martins." Among the next-gen cars namechecked by Aston to be tested at the new facility are the electric Rapide E sedan, the "Varekai" SUV, and the company's mid-engined Ferrari 488 rival. "As our cars become even more high performance our dependency on track development becomes greater," said vehicle engineering senior manager Ian Hartley. "[Silverstone] will allow us to refine the ride and steering attributes on the road and then very quickly evaluate the handling characteristics before making changes with the tuneables." The $3.3-million car was developed with Red Bull Racing F1 team and will feature a 'feet up,' F1-style driving position.